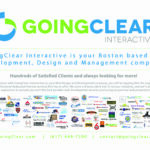 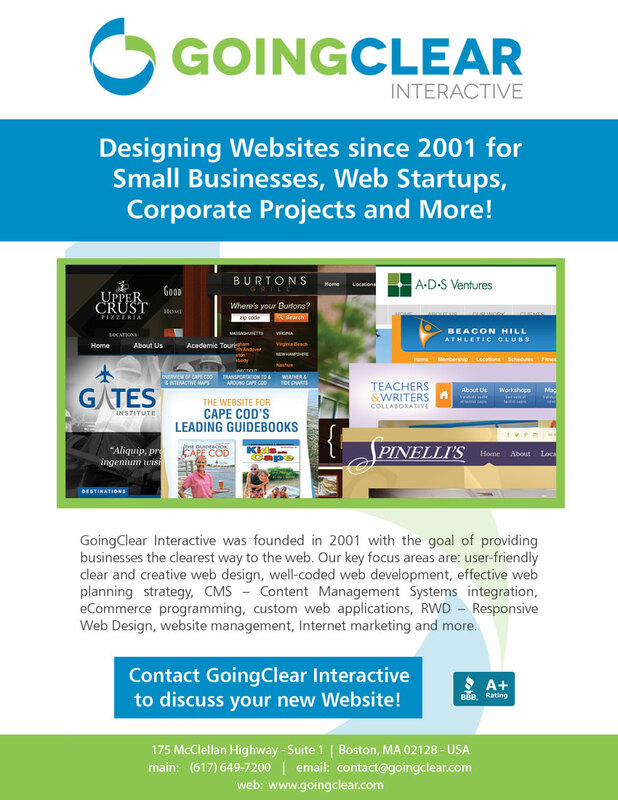 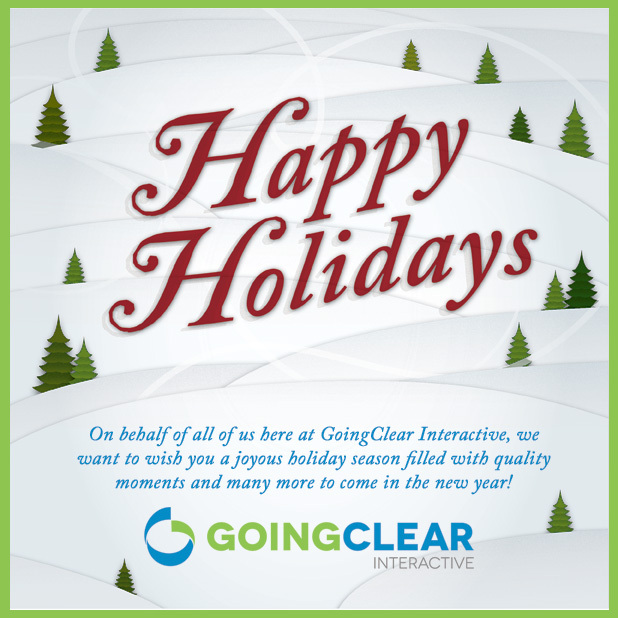 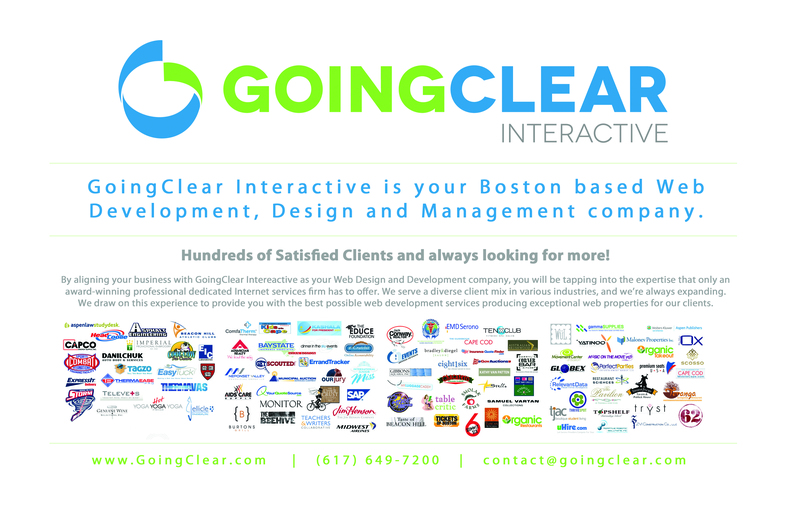 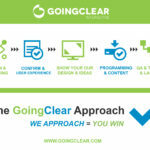 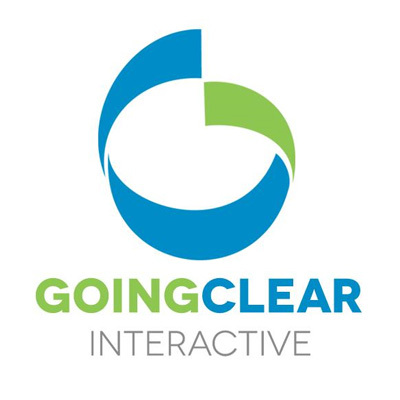 Based in East Boston, GoingClear Interactive was founded in 2001 with the goal of providing businesses the clearest way to the web. 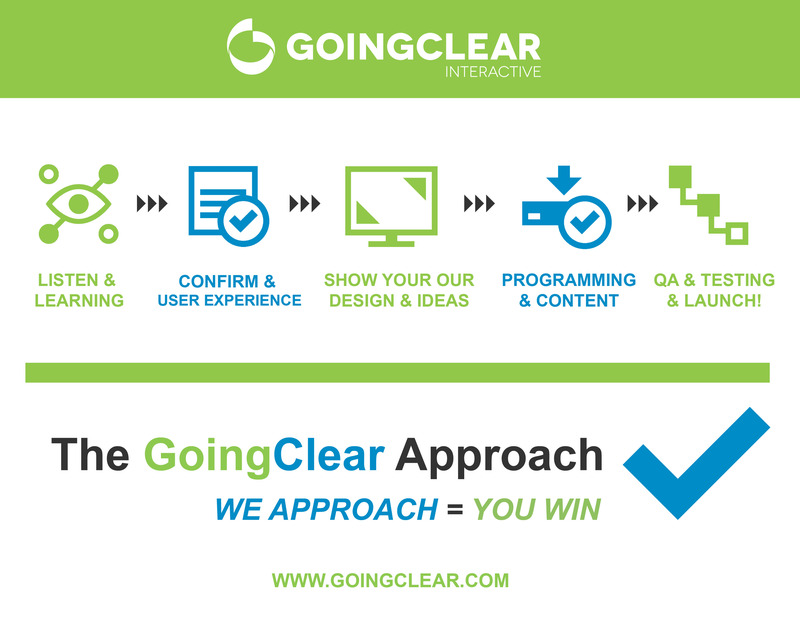 Our key focus areas are: Website Design, Web Strategy, Web Development, Content Management WordPress Integration & Customization along with Web Marketing, Website Management, eCommerce and fully Mobile/Tablet Responsive websites. 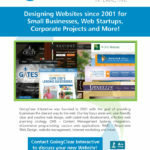 We offer Small Business Packages and High-End Custom Website Solutions to our clients.